The FPGA (field programmable gate array) AMI is a supported and maintained CentOS Linux image provided by Amazon Web Services. The AMI is pre-built with FPGA development tools and run time tools required to develop and use custom FPGAs for hardware acceleration. The FPGA (field programmable gate array) AMI is a supported and maintained CentOS Linux image provided by Amazon Web Services. The AMI is pre-built with FPGA development tools and run time tools required to develop and use custom FPGAs for hardware acceleration. The FPGA Developer AMI along with the FPGA Developer Kit(https://github.com/aws/aws-fpga) constitutes a development environment which includes scripts and tools for simulating your FPGA design, compiling code, building and registering your AFI (Amazon FPGA Image). Developers can deploy the FPGA developer AMI on an Amazon EC2 instance and quickly provision the resources they need to write and debug FPGA designs in the cloud. The AMI is designed to provide a stable, secure, and high performance development environment. 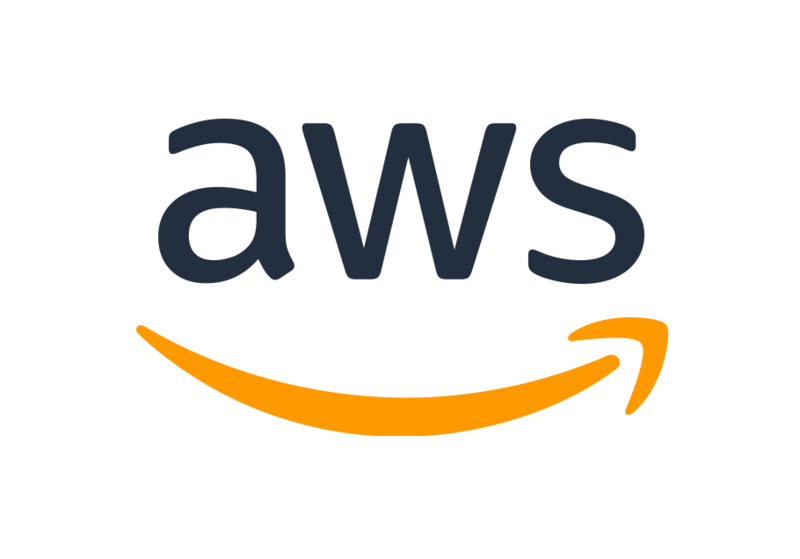 The FPGA AMI is provided at no additional charge to Amazon EC2 users.